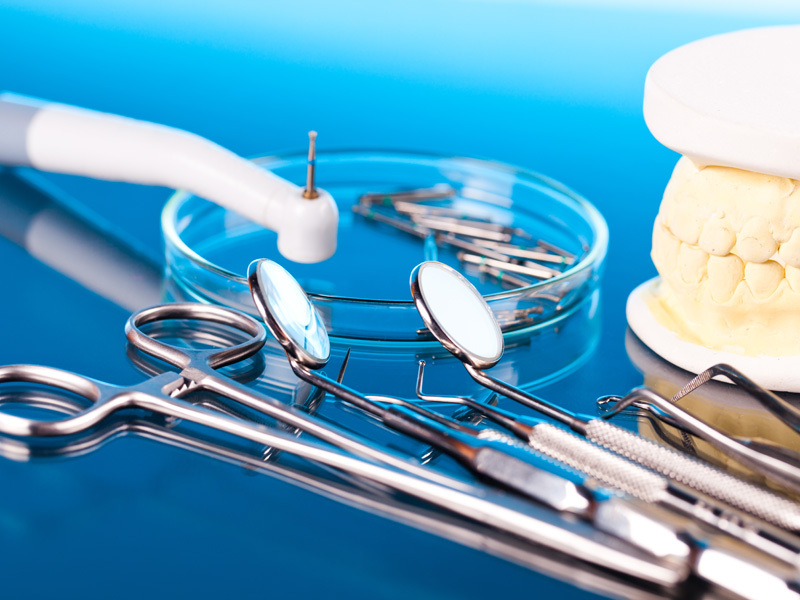 Our experienced dentists offer a broad range of restorative treatment options designed to improve both the cosmetic appeal of your smile and the function of your teeth. Composite resin fillings, or tooth-colored fillings, provide good durability and resistance to fracture in small to mid-size fillings that need to withstand moderate pressure from the constant stress of chewing. They can be used on either front or back teeth. They are a good choice for people who prefer that their fillings look more natural when restoring a tooth due to a cavity, fracture or cosmetic purposes. Crowns (or caps) are a type of restoration that cover a tooth to restore its most natural shape, size, appearance and strength to improve a tooth’s function and improve appearance. They can be made from a variety of materials including porcelain, metal or both. 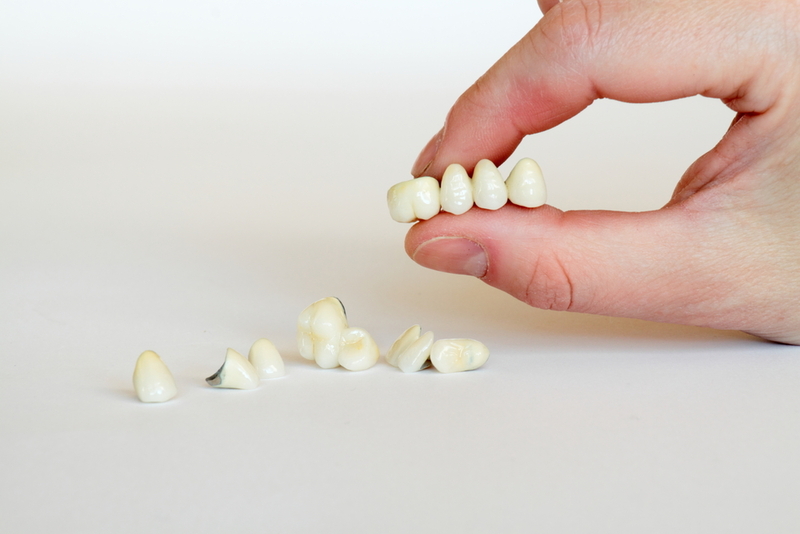 Porcelain crowns tend to be preferred because they are extremely strong while mimicking the translucency of natural enamel. A crown is necessary when a tooth has broken down beyond repair with a filling, has been heavily restored or root canal treated making it vulnerable to fracture and cracks. Other indications include badly shaped or discolored teeth. Crowns are designed to replace a single damaged tooth or replace an existing crown that no longer is cosmetically appealing. During the procedure, the tooth will be reshaped and a high quality porcelain crown will be custom fit and color matched to fit perfectly and appear as natural as possible. A bridge is intended to address a single missing tooth or multiple missing teeth in a row. A missing tooth or teeth can cause multiple problems such as discomfort, shifting of neighboring teeth and gums making them susceptible to decay and gum disease and poor aesthetics. The tooth that was previously present acts as a placeholder, avoiding tooth movement and ensuring proper function. .
A bridge, on the other hand, is intended to address the missing tooth or multiple teeth, provided you have healthy teeth on either side of the affected area. During this procedure, we will file down the adjacent teeth beside the gap so that a porcelain bridge can be attached, offering a seamless, uninterrupted smile. While not everyone is a candidate for a bridge, we can help you determine if this treatment can achieve your cosmetic and functional goals.